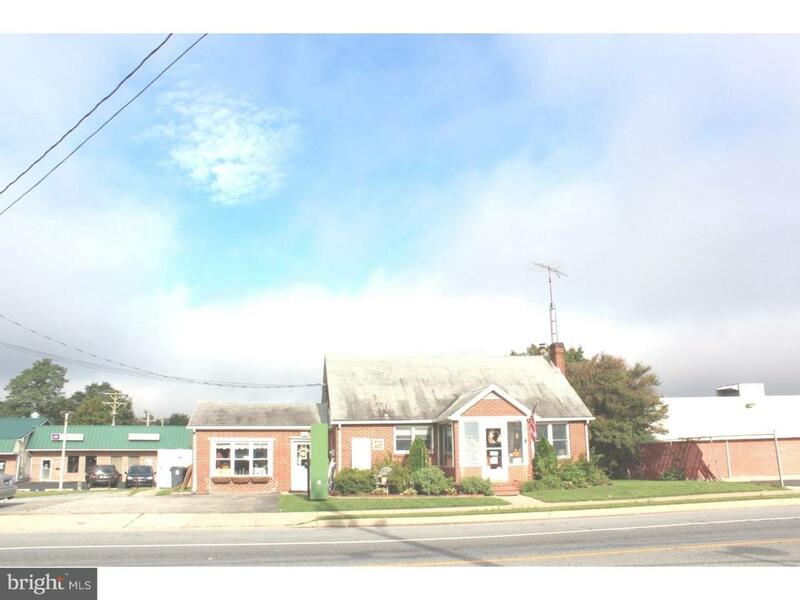 Commercial property with two separate utilities. This listing is for unit A which has 368 square feet. This unit will be best suited for a business that does not need a lot of room for inventory, for example a Tattoo shop or vape shop. 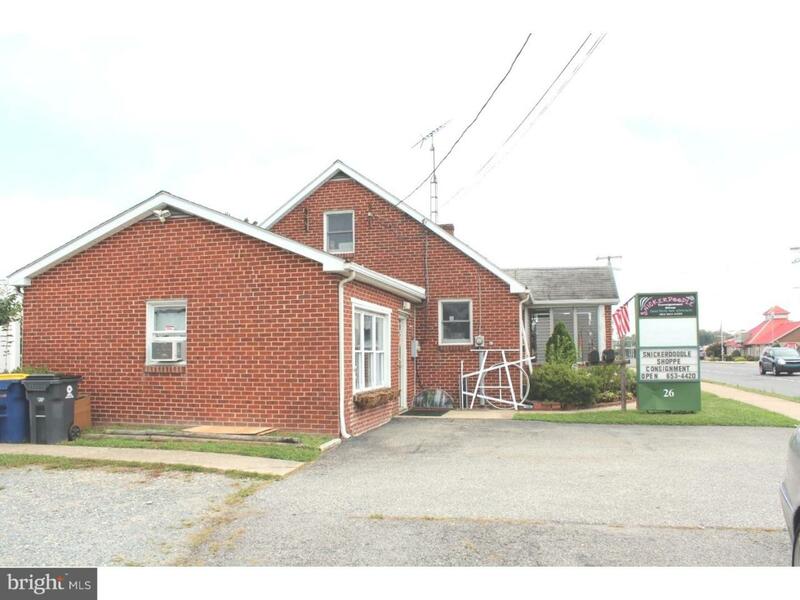 The larger building has five rooms including a full kitchen, full basement, and bath, this will also be listed in its own listing. Smaller side has one large room with one bath. 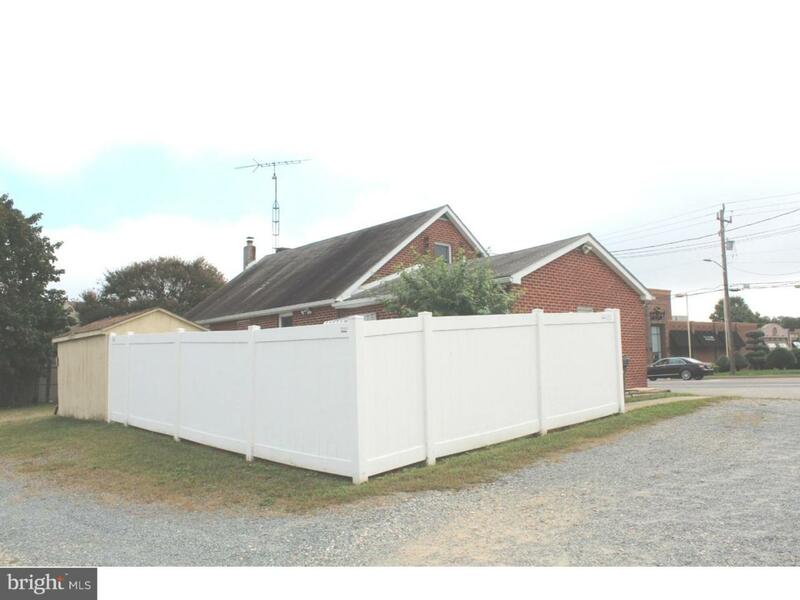 Property comes with storage shed and advertising sign. Business owners can live on site while running their business if both sides are rented.